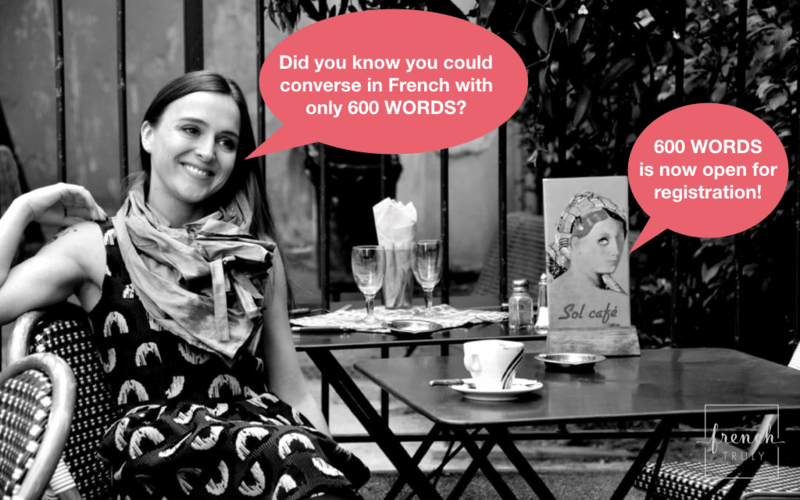 WORDS Archives - French Truly | Helping you become a little bit French! Do I pronounce “ent” at the end of words? Cut French words in half. Get some cool slang.